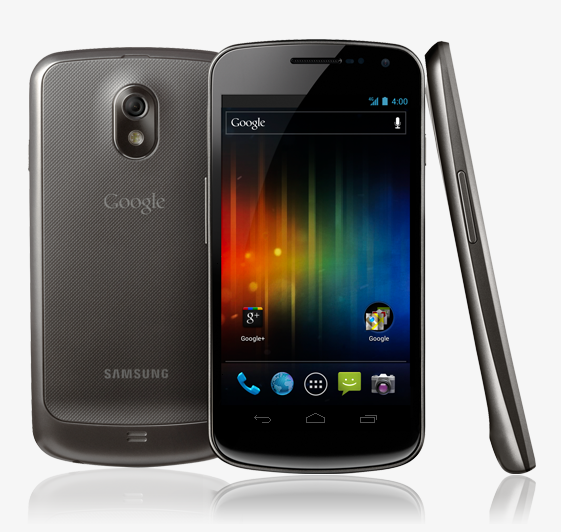 If you've been waiting for Android 4.1.2 to hit your GSM Galaxy Nexus (yakju), wait no more. Google has already begun the OTA process, but in case you haven't gotten yours yet, we've got the direct link for manual installation. Yay for you! Here's how to make it happen. You must be using a yakju device. Not takju, yakjuux, yakjuxw, or any other variant. If you're not sure what build is on your phone, crack open /system/build.prop and see what it says. You must be on build JRO03C. So long as those qualifications are met, you should be all set. Grab the download and get ready to flash. Like with all GNex manual installations, there are a few different ways to apply the OTA depending on your setup, including the "adb sideload" method that works even on full stock. Fortunately, there's an excellent thread over at XDA with detailed step-by-step instructions for each possible scenario. I recommend reading through the entire set of instructions before beginning - once you're ready, give it a whirl.